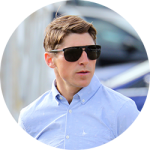 Tom retired as a professional jockey in June 2016 after a successful career, including an eighth placing in the Grand National aboard Surface To Air. 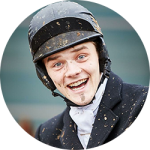 After cutting his teeth in the hunting and point to point fields, Tom rode 136 winners for the likes of Chris Bealby, Caroline Bailey and Ben Pollock. 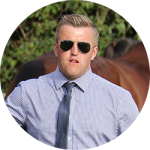 With a strong equestrian background and years of experience in the racing industry Tom is a valuable addition to the team and is looking forward to putting his expertise to good use in assisting Dan. Dan’s brother Harry is stable jockey at Lodge Hill and an integral member of the team. Harry has ridden over 400 winners as a professional Jockey including numerous Graded winners throughout his career and has partnered all of the Graded winners from Lodge Hill. In 2016 Harry enjoyed arguably the biggest success of his career when partnering Superb Story to win the Vincent O’Brien County Hurdle, both his and Dan’s first Cheltenham Festival success. Harry is also still the youngest jockey to ever win the Irish Grand National after winning the 2009 renewal on Niche Market, a horse who has remained with him in retirement. 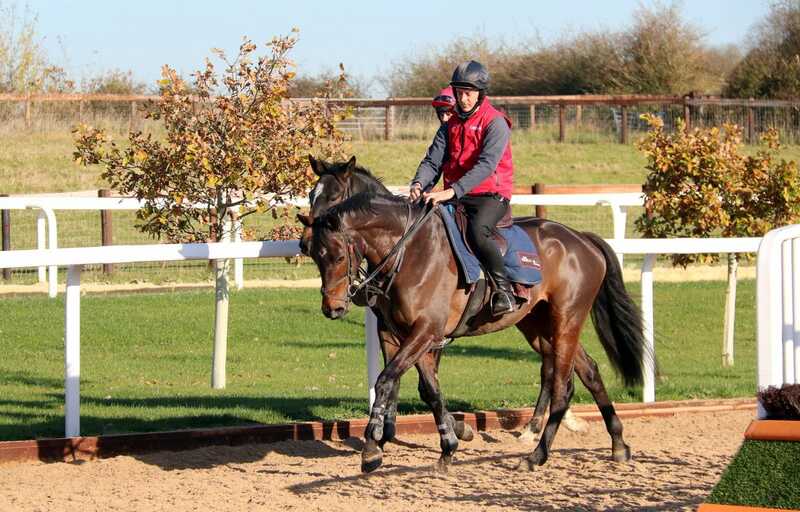 Harry dedicates all his time and attention to the horses here, and can be found working and schooling the horses in preparation for the racecourse every day before travelling to the racecourse to ride. A former Champion Lady Amateur Rider, Bridget turned conditional during the Spring of 2015. Since joining the team she has forged great partnerships with a number of horses, including achieving Graded placings with Fairytale Theatre, several wins on Mister Grez and a hugely consistent partnership with Savello. With over 60 career wins to her name, highlights include winning the Listed olbg.com Mares’ Hurdle on Stephanie Frances, landing the Grade 2 EBF & TBA Mares’ Novices’ Hurdle Finale aboard Roksana and a hugely popular victory on Mohaayed in the 2018 Randox Health County Hurdle at the Cheltenham Festival. Bridget is a very valuable part of the team and is a great asset in schooling the horses at home, preparing the horses to run and educating the youngsters. She rides out every day during the season and when not racing can be found helping out on the yard at Badbury Hill Barn during the afternoons. A former Flat jockey, Tolley has ridden from a young age. He first started riding racehorses aged 14 when he used to ride out for Tony Carroll, and was later an apprentice jockey for Mick Channon. During his riding career Tolley rode over 120 winners for numerous trainers including Paul Cole, Willie Muir and Bill Turner, including the winner of the Brocklesby, and has had rides in Ireland, France and the USA. Now retired from race riding, Tolley has joined the team at Lodge Hill where he puts his experience to good use in leading the team of staff and overseeing the running of the yard. 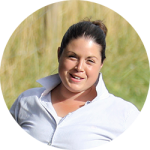 Heidi has been a vital part of Team Skelton since her arrival in 2016, and now oversees our second yard at Badbury Hill Barn. She is vastly experienced in the racing industry, and is a real grafter who will always prioritise the needs of the horses. This season Heidi has been associated with three-time hurdle winner Tommy Rapper as well as Rio Gold Racing Club’s top performer Petrou. 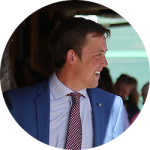 Sam has retaken the reins as Head Lad at Badbury Hill Barn following a short spell in South Africa working with the horses at a horseback safari establishment. 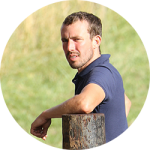 Formerly a top Amateur Rider, Sam has brings a wealth of experience gleaned from the hunting and point-to-point fields, and is responsible for overseeing the day to day running of Badbury Hill Barn. Phil has joined the team at Lodge Hill as Travelling Head Lad after spending 7 years in the employment of Alan King, where he was Assistant Travelling Head Lad. Whilst at Barbury Castle he looked after Grand Annual winner Oh Crick as well as good staying chaser West End Rocker. Previous to that he has also worked for the likes of Jonjo O’Neill and Heather Dalton. 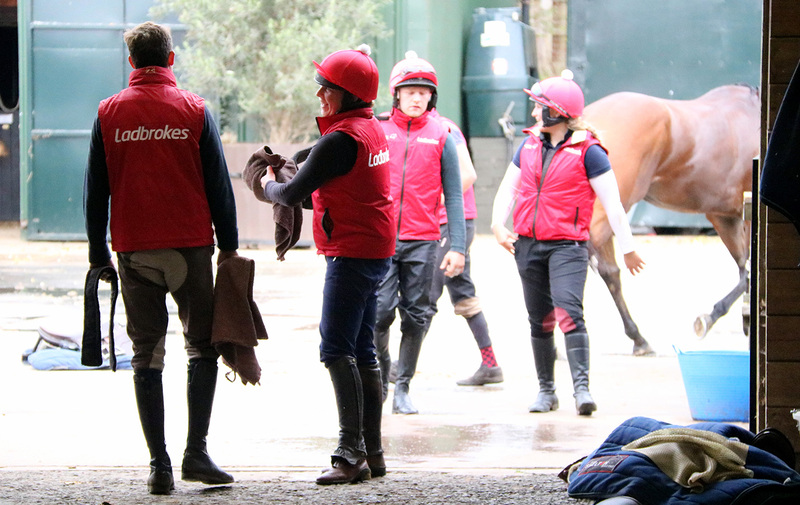 Having taken over the position of Travelling Head Lad, Phil will be responsible for the organisation of our runners on a daily basis, as well as riding out when he is not at the races. 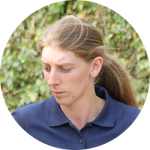 Hannah is another hugely experienced member of the team, and has joined us from Alan King’s, where she spent 3 years and looked after the likes of Uxizandre. Previous to that she spent several years in the employment of Jonjo O’Neill where she was associated with top-class performer Exotic Dancer amongst various others. 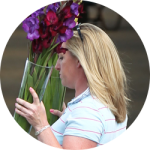 Hannah will be assisting both Phil and Clare in taking horses racing, and will join the team in riding out and daily yard duties when she is not attending the races. Ella manages the running of the office at Lodge Hill, including the administration of any new arrivals, equine or human, and ensures everything is runs smoothly both in and out of the office. Ella is an accomplished horsewoman herself, and has ridden point-to-point winners as well as finishing second in a Charity Race at Warwick to raise funds for the Warwickshire and Northamptonshire Air Ambulance in 2016. Alongside working full-time in the office, Ella also runs a busy point to point yard at home with the help of her family and has usually ridden out before arriving for work! After undertaking a summer placement with the Racecourse Association as part of the BHA Graduate Development Programme, Lucinda joined the team at Lodge Hill in November 2014. 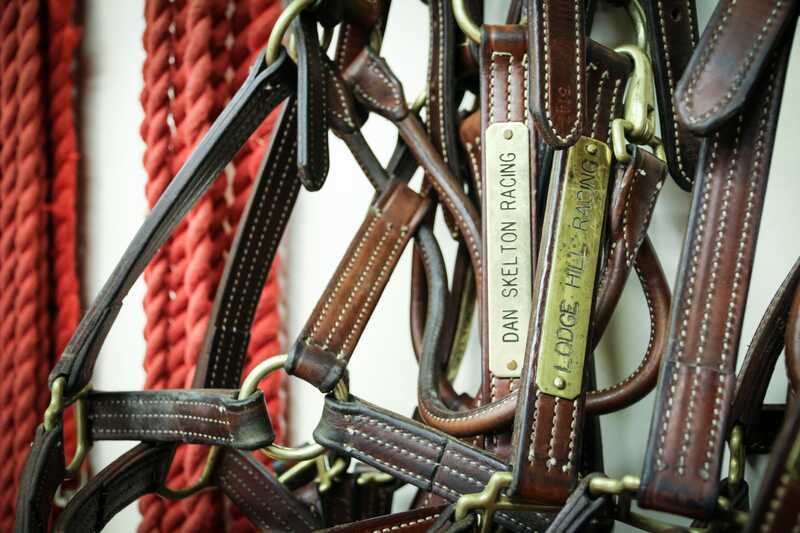 Prior to her stint in Ascot she had spent more than six years working with Dan for Paul Nicholls. 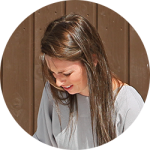 She joins Grace and Ella in the office and will be assisting with the upkeep of the website, social media and liaising with owners. 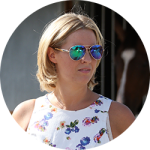 A solicitor by trade, Grace is the Financial Director and oversees the incomings and outgoings for Dan Skelton Racing. As well as her commitments in the office, Grace also devotes her time to fundraising and has sat on the committee of the Warwickshire Poppy Ball as well being involved in various charitable events for the Warwickshire and Northamptonshire Air Ambulance.